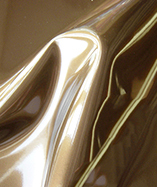 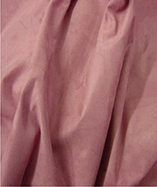 (Price per mtr) £10.99 VAT Incl. 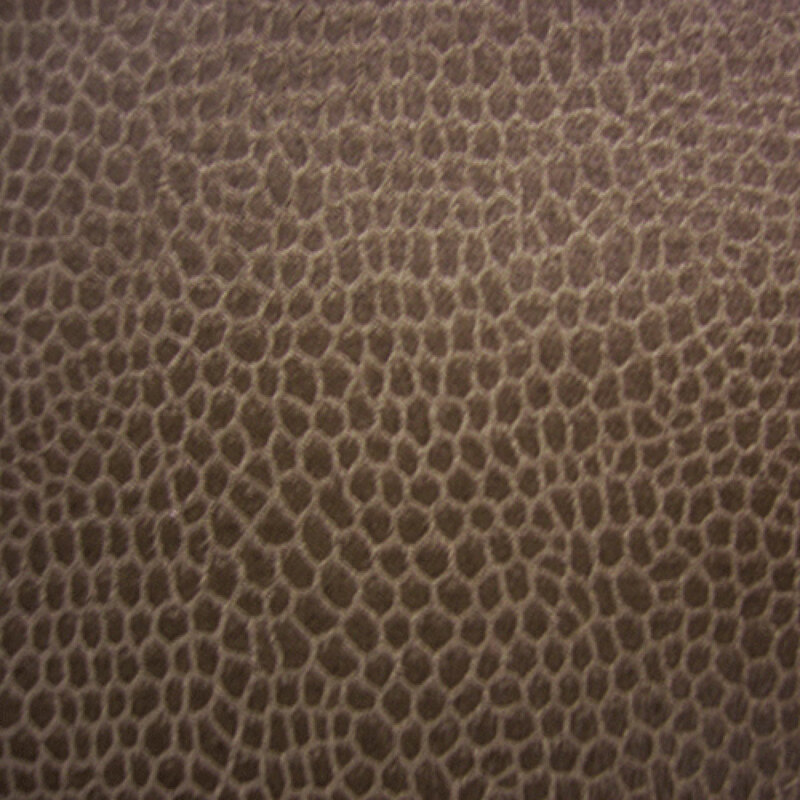 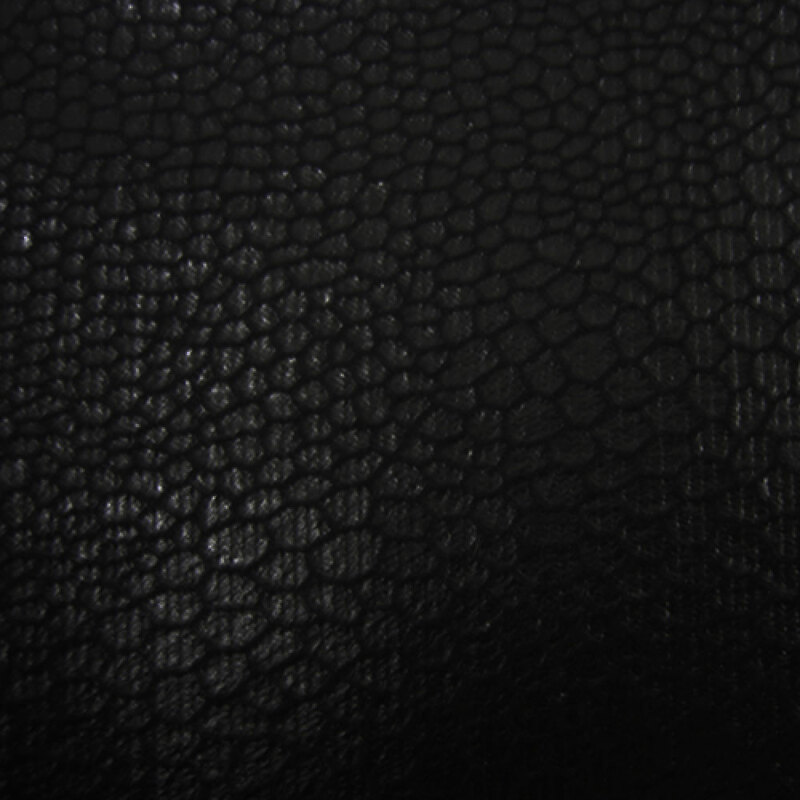 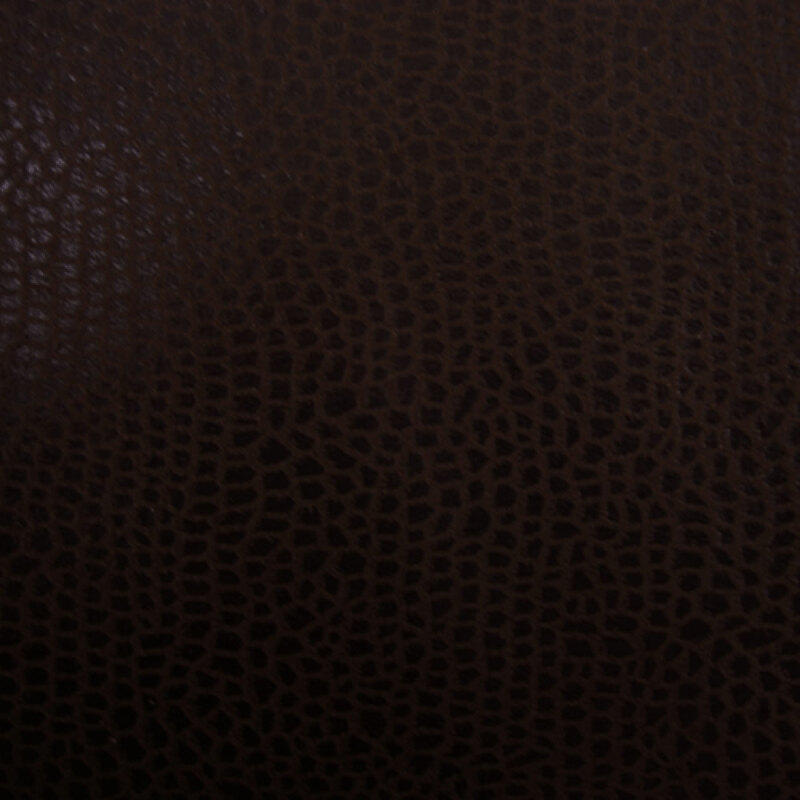 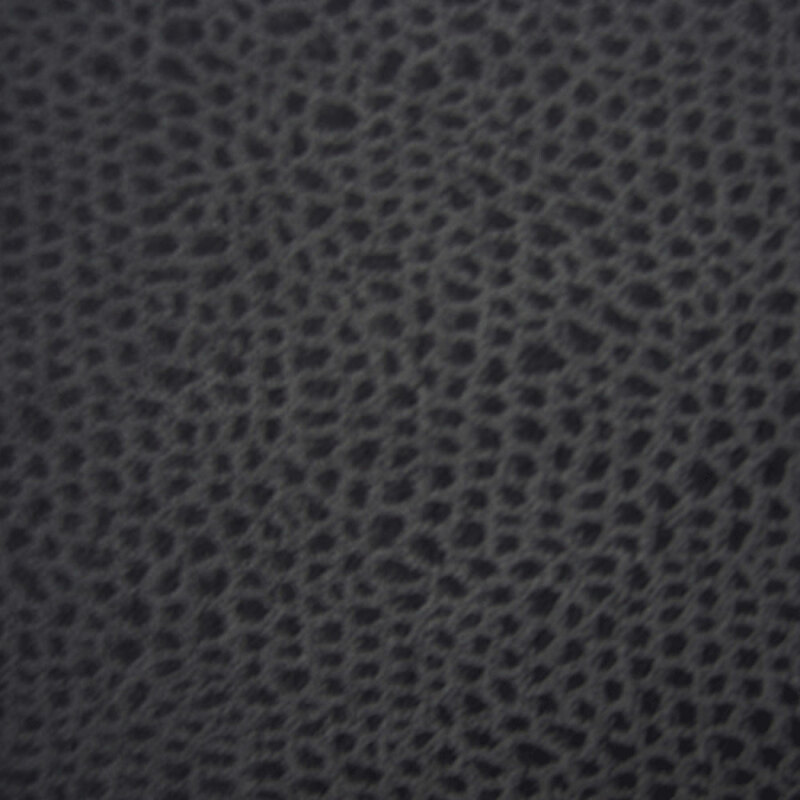 100% polyester leatherette, faux animal skin. 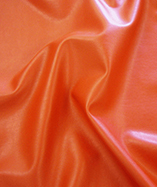 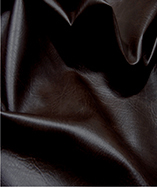 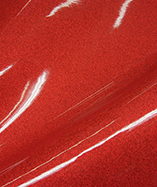 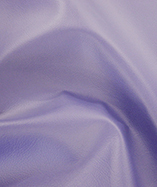 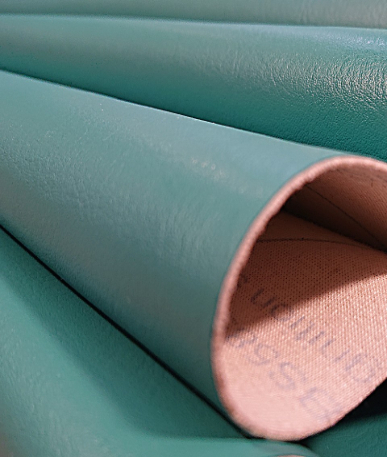 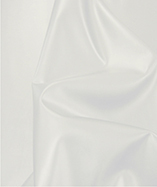 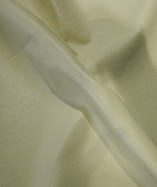 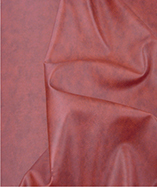 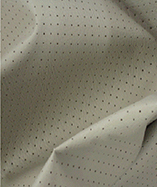 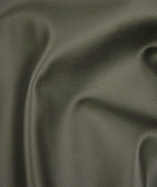 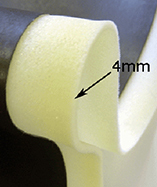 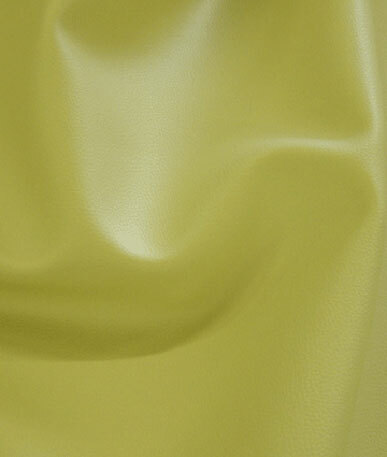 A soft and durable leatherette fabric. 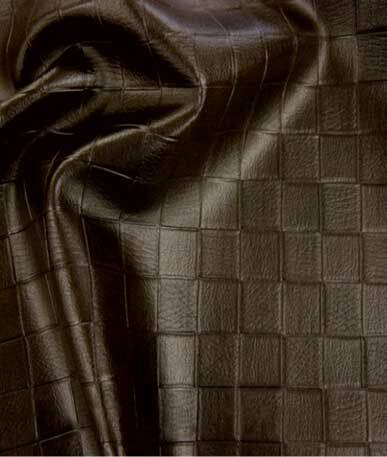 Ideal for upholstery.